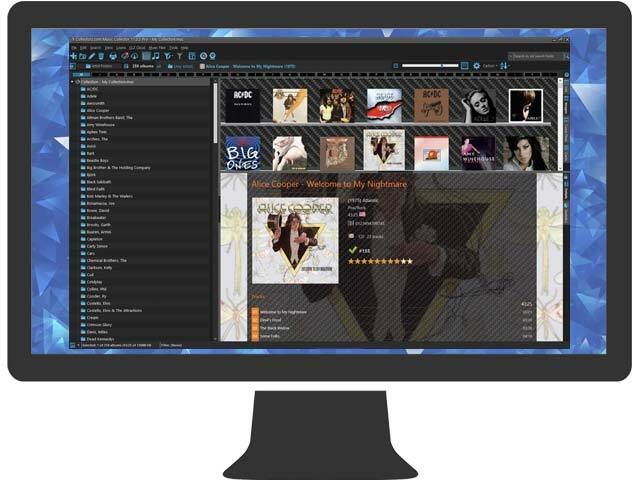 Automatically catalog album details and imagesLike artist, title, label, song list & cover art. Just search our huge online music catalog ... ... by artist & title, by barcode or by inserting musics. I have over a thousand CD's in my collection. At one point I was buying duplicates. This software makes it so easy to catalog my music. I just pop the CD into the drive and Music Collector does the rest. 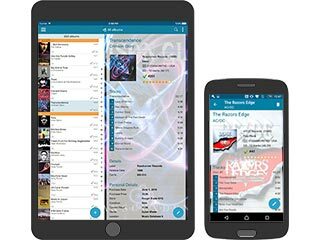 Catalog your music collection the easy way! 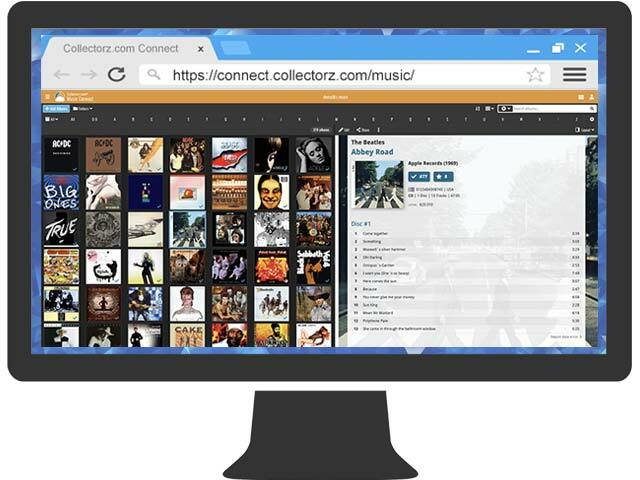 Collectorz gives you a great way to take your music catalog on the road. You enter the details on your PC/Mac and then sync it to CLZ Music HD. For the past month or so I've been trialing almost every shareware on the web for music cataloging. My collection consists of over 3,000 Classical CD's and well over 300 or 400 LD's, DVD's and VHS'. As you may well know, Classical Music is pretty troublesome to catalog. Yes, there is software out there specifically for Classical Music collectors but they just don't have or do what I wish. Last night, I had almost made up my mind in going back to the terribly boring MS Excel which I've been using for this matter. Suddenly, in my AOL search, I find Music Collector. Boy, I've been using it for hours turning it upside down and testing any imaginable thing. Congratulations, you have a winner! Your software is excellent and incredibly customizable. It is as though it was tailor made for my needs. Finally I can keep my whole collection in one place. Why in the world couldn't I find you guys before? I am extremely satisfied with my purchase! Next stop, Movie and Book Collector. And I can assure you, If I hadn't sold some years ago my Comic Books, Comic Collector would have been purchased also.